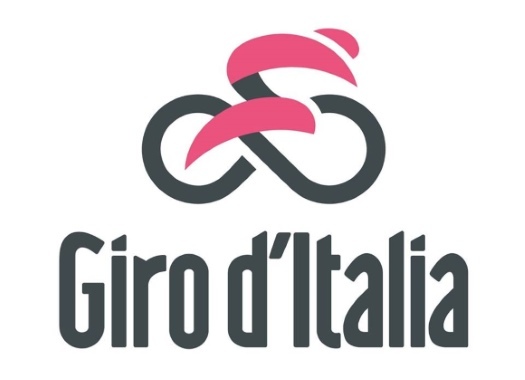 The 101st edition of the Giro d'Italia starts on May 4th, with Tom Dumoulin returning to defend his title against big names like Chris Froome, Fabio Aru and Thibaut Pinot. Here is the provisional startlist of the race. 32	BILBAO LOPEZ DE ARMENTIA P.